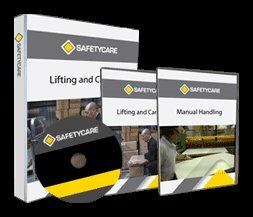 Workplace Safety Blog | Safetycare | Safety Training Videos | Free Safety Pictures and Resources: Is this for reel? 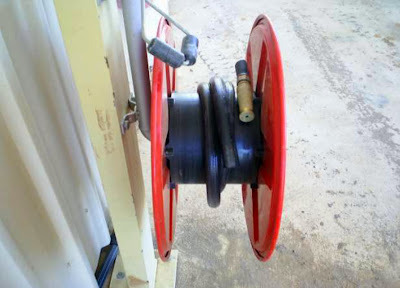 This week’s Absolute shocker in Worksafe's Safety Soapbox was sent in by a health and safety professional who wrote to them saying that after 15 years in the OHS game, he’d seen a lot of unsafe things onsite… including a guy cutting the hose off a fire reel. ‘What are you doing?’ asked the health and safety professional to the hose cutter. ‘I can’t find a wash down hose’, hose guy replied.